The Galapagos giant tortoise is one of the most iconic species on the Archipelago. Driven to extinction on some islands and the brink of extinction on others, tortoises are slowly recovering but remain threatened. 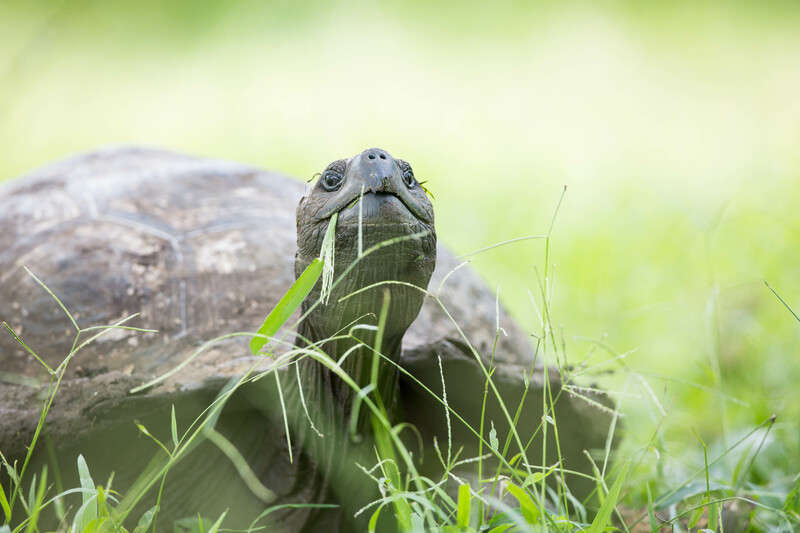 We are supporting the Galapagos Tortoise Movement Ecology Programme to improve our understanding of the ecology of these iconic reptiles in order to inform future conservation strategies. Whilst giant tortoise numbers are beginning to increase in Galapagos, they remain under threat from human impacts including invasive species, urbanisation and land use change. Therefore, understanding the ecological needs of tortoises and incorporating them into landscape planning will be important for their successful conservation. 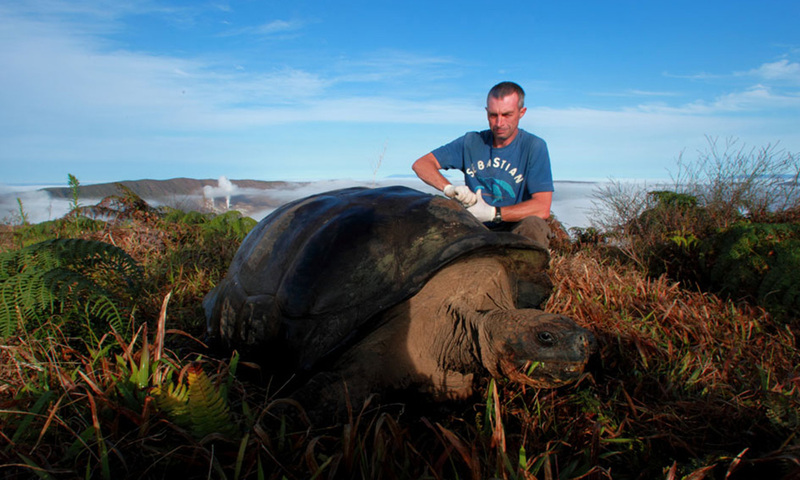 Determining the spatial needs of Galapagos giant tortoises. Understanding the ecological roles of Galapagos giant tortoises. Assessing how tortoise populations are changing over time, particularly in response to management threats and interventions. The tracking team use both traditional survey methods (e.g. behavioural observations) and high tech methods such as fixing tags to the tortoises to track their migrations. They have tagged individuals from four different tortoise species so far – including two species on Santa Cruz and a single species on both Isabela and Espanola. To learn more about the techniques used for tracking tortoises, visit our Discovering Galapagos case study here. Adult female tortoises have been tracked on Santa Cruz using GPS to determine whether they use the same nesting sites throughout their lifetime. The results have so far shown that females are using the same migration routes each year, ending their journeys at roughly the same location. 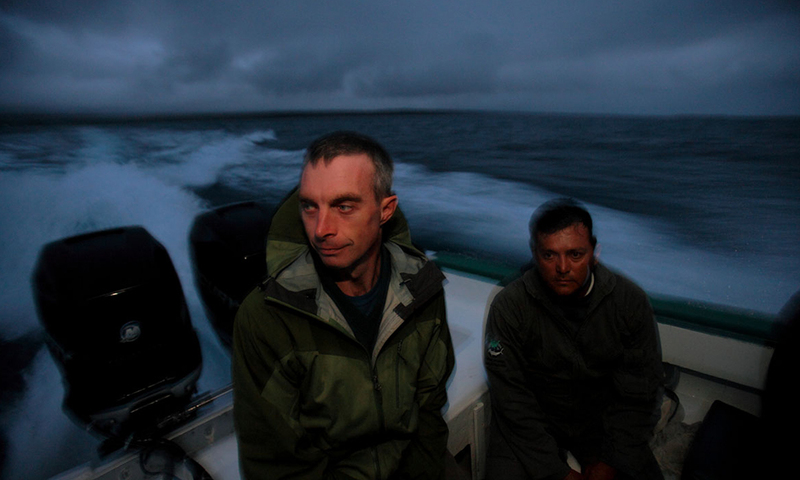 The team intends to continue monitoring any changes to migration routes in response to varying environmental conditions. Gaining an insight into how they react to such changes could be critical to understanding their adaptive responses to climate and likely land use changes. Since 2013 the project’s ‘lost years’ (the years from hatchling to sub-adulthood about which we know very little) study has tagged over 50 hatchlings with VHF radios in El Chato on Santa Cruz. So far the results suggest that those born at the middle zone of elevation have lower levels of mortality than those in the upper and lower zones. This research is helping us to understand the rates and causes of non-natural mortality (for example from introduced pigs, ants and other threats) in tortoise hatchlings, which will help in the development of better management strategies. Galapagos giant tortoises are one of many species affected by the increasing Galapagos human population so the team is closely involved in outreach and education initiatives. For example, they are working closely with key stakeholders to understand how tortoises interact with the human population in order to reduce tortoise-human conflict. They are also engaging younger generations in their research initiatives, as well as helping to spread their work to the local population. This includes running afternoon sessions with local NGO Ecology Project International’s ‘Mola Mola’ youth club, which is a group of young, local conservation enthusiasts that are based on Santa Cruz. Education activities have revolved around the project’s work tracking tortoises and on seed dispersal. In 2018 the team hopes to deploy new, smaller GPS devices provided by the International Cooperation for Animal Research Using Space (ICARUS) onto newly emerged hatchlings, with data being uploaded to the International Space Station automatically and then sent to the internet. These tags will allow the team to increase their sample size, expand to other islands and species of tortoise, and obtain near real-time data when death occurs that will help identify the cause. The team is also investigating human-tortoise conflict, including looking into the costs, benefits and risks posed by giant tortoises to different landowners on Santa Cruz. 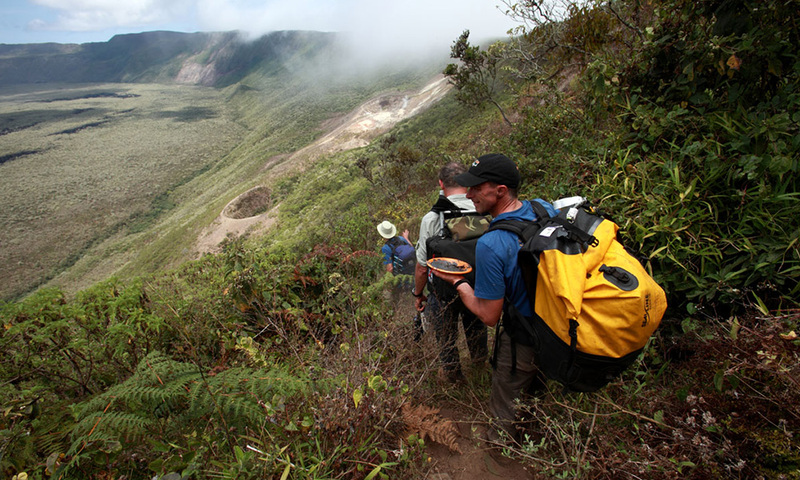 To investigate this, a questionnaire for farmers, tour operators and developers assessing the costs, benefits and risks posed by giant tortoises to different landowners within the Santa Cruz Highlands was created. The results from the questionnaire will be integrated with an ecological study of tortoises on private land, including levels of crop damage. These results will help form a preliminary framework for private land management to reduce damage by tortoises. Why not buy one of our Giant Tortoise digital adoptions or become a GCT member and help fund the conservation of this species for years to come! For the further updates on the project, please read our 2016 report (PDF). 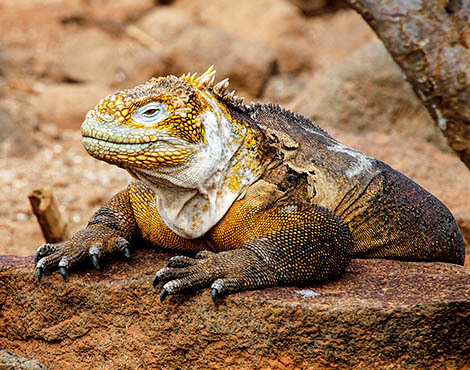 This program is a multi-institutional collaboration among the Charles Darwin Foundation, the Max Planck Institute of Ornithology, the Galapagos National Park, Saint Louis Zoo Institute for Conservation Medicine, the Houston Zoo and Galapagos Conservation Trust. This work has been made possible thanks to the support of GCT members as well as generous grants from the Woodspring Trust and British Chelonia Group . The film captures the hidden mystery of the lives of giant tortoises, one of the longest lived vertebrates in earth. 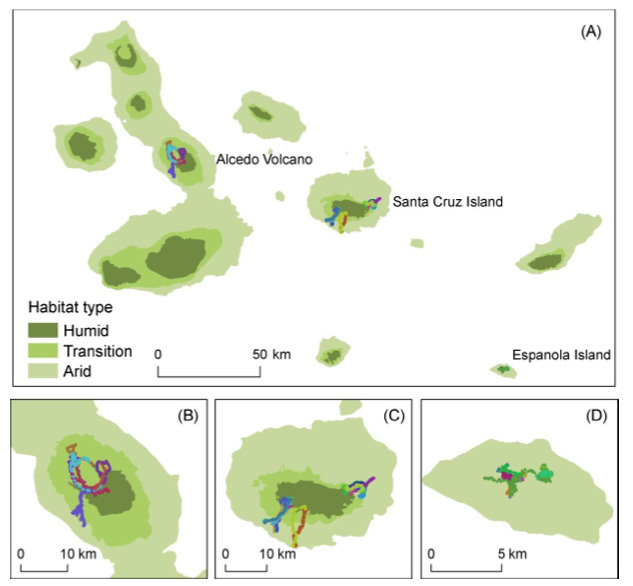 It illustrates the diverse ecological roles played by Galapagos tortoises and how the environment has shaped complex yet predictable patterns on movement, morphology and ecological relationships among tortoises across the Galapagos Archipelago. 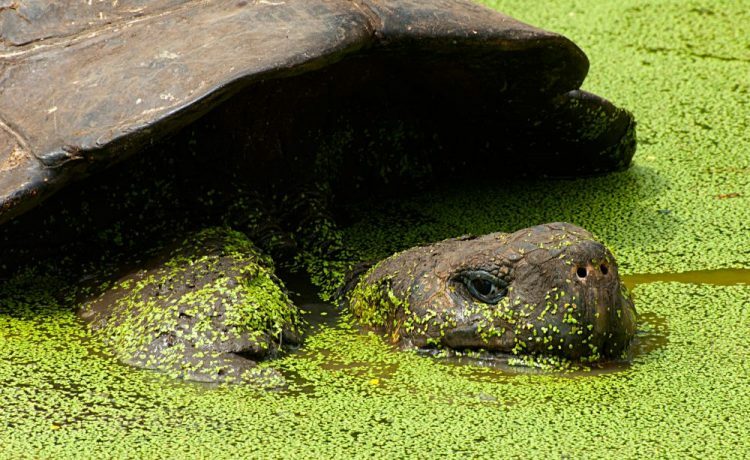 It demonstrates how a team of conservation biologists developed and implemented a research programme that revealed the hitherto unknown secret lives of Galapagos tortoises – one of the earth’s most iconic wildlife species.